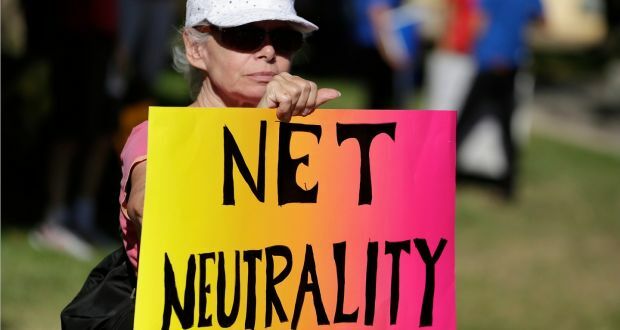 The U.S. Court of Appeals for the District of Columbia Circuit on Tuesday upheld the Obama Government’s “net neutrality” rules that require internet providers to treat all web traffic equally. 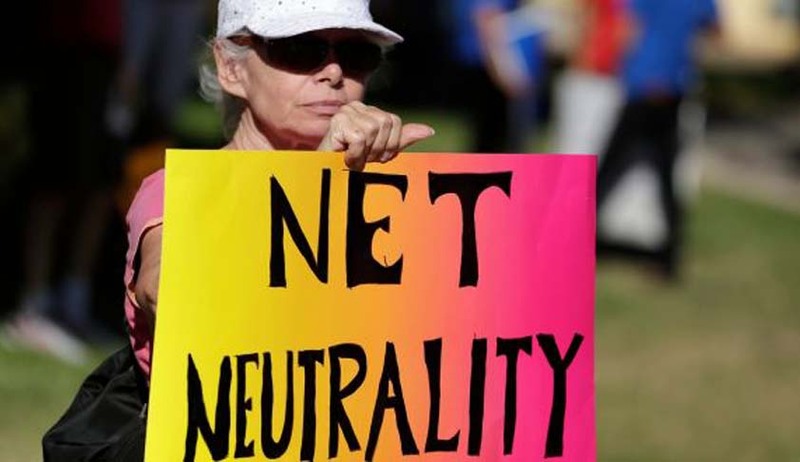 In a 2-1 decision, the Court upheld the Federal Communications Commission’s net neutrality rules which prohibit broadband providers from giving or selling access to speedy internet, essentially a “fast lane” on the web's information superhighway, to certain internet services over others. The Rules, which were formulated by the FCC in 2015, also prevent Internet carriers from blocking or throttling content for competitive reasons. The Court favored treatment of the internet as a public utility, dealing a blow to big cable and mobile phone companies. It affirmed the Government’s view that broadband is as essential as the phone and power and should be available to all Americans, rather than a luxury that does not need close government supervision. “Over the past two decades, this content has transformed nearly every aspect of our lives, from profound actions like choosing a leader, building a career, and falling in love to more quotidian ones like hailing a cab and watching a movie,” the order stated. In the dissent, Judge Stephen Williams opined that there was no evidence of monopoly power in broadband, and thus no need for new regulation. “The ultimate irony of the Commission's unreasoned patchwork is that, refusing to inquire into competitive conditions, it shunts broadband service onto the legal track suited to natural monopolies,” Judge Williams wrote. The Ruling was welcomed by President Barack Obama. “Today’s ruling is a victory for the open, fair, and free Internet as we know it today -- one that remains open to innovation and economic growth, without service providers serving as paid gatekeepers,” a White House statement stated. Cable and Internet providers have however decided to appeal the ruling before the U.S. Supreme Court. “We have always expected this issue to be decided by the Supreme Court, and we look forward to participating in that appeal,” AT&T General Counsel David McAtee was quoted as saying.